XPG offers new solutions for the online casino owners! From now on our company has been added to the list of the top game providers, offered by the leading i-gaming developer of online-casino – SoftGamings. 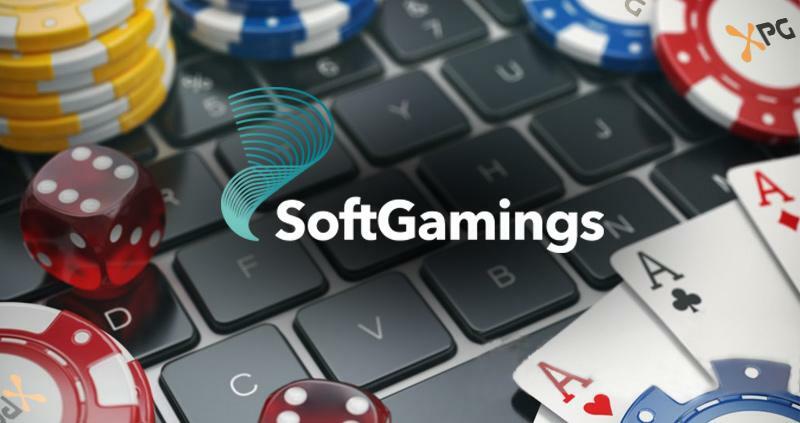 SoftGamings is a modern multifunctional platform with more than 10 years’ experience in the game industry, which allows efficiently and cost-effectively to launch a comprehensive online casino, to integrate new possibilities and products to already existing game platforms and to offer the unique solution for everyone. It develops feature-rich turnkey platforms, white label platforms, self-service solutions and bitcoin casino solutions. We are pleased to present our products by means of such a fast developing and reliable Partner as SoftGamings. The variety of XPG live games will perfectly fit into the SoftGamings conception, which will help our clients to integrate our games into their platforms far more easier and faster.